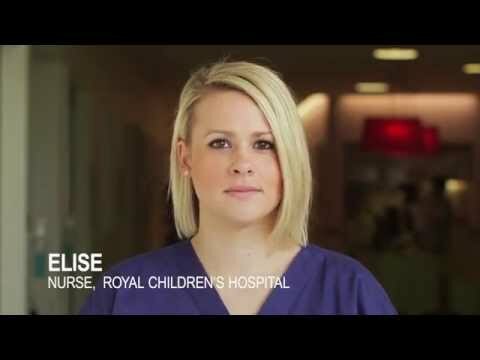 Here's why nurse/patient ratios matter at the Royal Children's Hospital. It's vital that anyone with any information about the recent rock throwing in the Point Cook/Seabrook area comes forward. 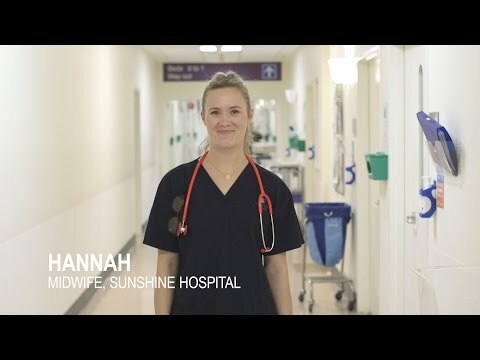 Midwife Hannah talks about the importance of nurse-patient ratios. Minister for Housing, Disability and Ageing talks about Celebrating Aged Care Week 2015. Victorian Health Reform Summit on Friday 18 September 2015 brought together leaders and experts in health and health policy. Supporting the Olivia Newton-John Cancer & Wellness Centre. Welcoming new citizens to Wyndham. Speech in support of the No Jab No Play legislation. Today the roll out of the NDIS becomes a reality in Victoria. Premier Andrews discussing the rollout of the NDIS across Victoria. 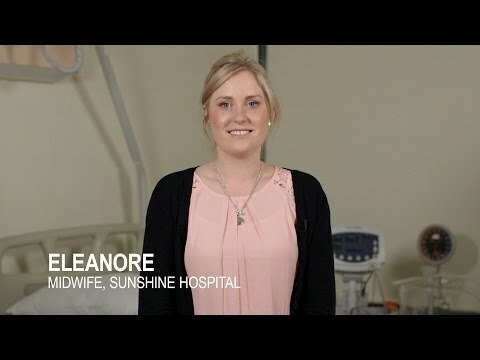 Here's why Nurse/Midwife to Patient ratios matter for mums and babies. 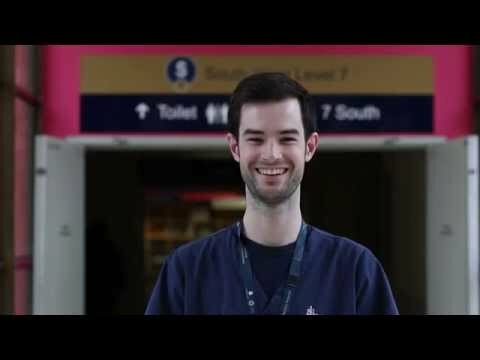 Speech moving the Nurse Patient ratios legislation. Nurse/Patient ratios mean better care for Victorians. 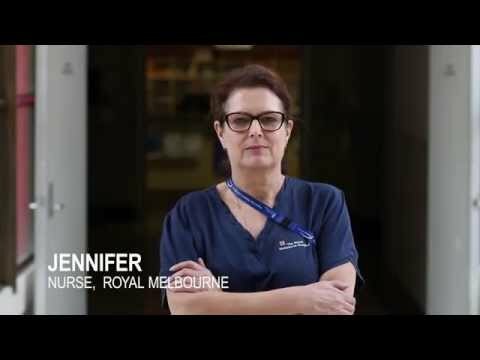 Here's why Jennifer says Nurse to Patient Ratios matter. Altona Life Saving Club will share in $12.5 million to purchase much-needed equipment across Victoria, as part of the 2015-16 Volunteer Emergency Services Equipment Program (VESEP).